As an educator, you may be wondering how to transform your classroom or play space into an enchanting learning environment that children love. Studies show that children of all ages benefit from natural play. As an educator, you are in an exciting position. You have the ability to introduce your students to the wonders of natural play and see them thrive. 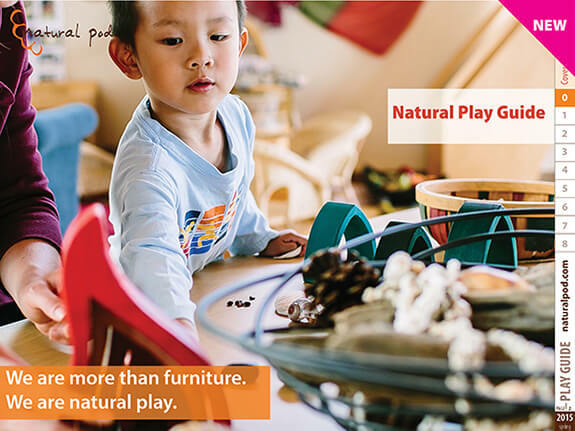 We’ve put together this free downloadable guide to inspire you and to help you bring natural play into your classroom and childcare spaces.